Tonight, Friday December 14, sees the start of Rye Jazz Festival’s three-day winter offering, with an eclectic mix of Aled Jones, KT Tunstall and Jose Feliciano. All three concerts are in St Mary’s church at the top of Lion Street. 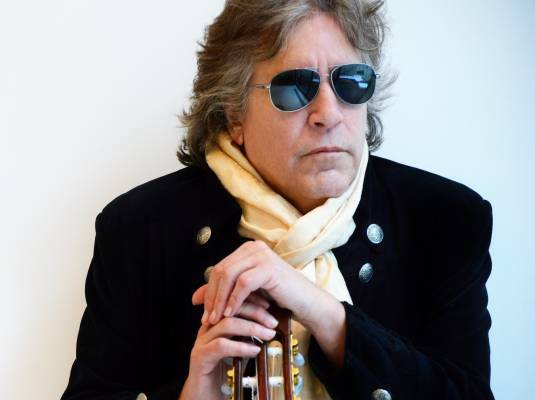 Aled Jones features tonight, Friday December 14, at 8pm; KT Tunstall is on tomorrow, Saturday, also at 8pm, and Jose Feliciano is on Sunday at 7pm. Doors open an hour before the concert and there may be some seats left. For more information visit the Rye Jazz Festival website or call 07450 085 397, or contact lauren@ryejazz.com. As ever St Mary’s Norman church with its towering nave should provide a great setting for the concerts, though the presence of two very large Christmas trees may add to the logistical problems of fitting concerts in between carols and other services. Previous articleLet’s go to the movies!